Well August is traditionally a vacation month, and so far this month I’ve been to Saratoga twice and spent a week in the Adirondack Mountains near Tupper Lake. Too many photos to handle. 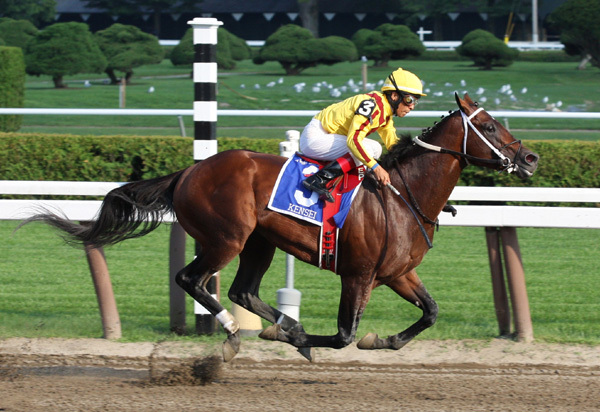 For now I will direct those interested in seeing Horse Photos from Saratoga to view them in my Flickr Gallery. 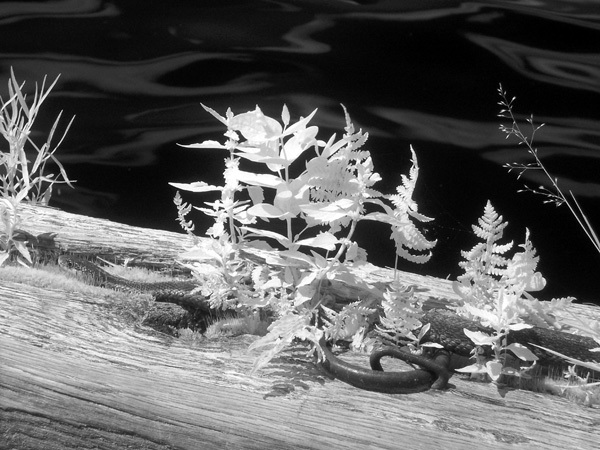 I have added a few photos to the Infrared Photo Gallery as well, including this image of a snake sunning itself on a dock in the Adirondacks.